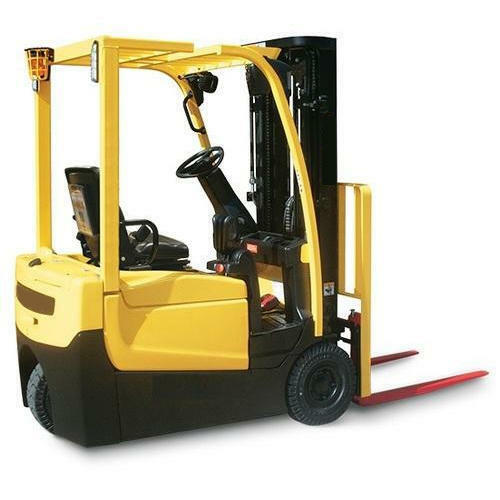 We are actively engaged in Providing the services of Battery Operated Forklift Rental Service, Diesel Forklift Rental Service, Forklift Attachment Rental Service Reach Truck Rental Service and Forklift AMC Service. We are a dependable service provider of highly effectual services such as Forklift Rental Service, Battery Operated Forklift Rental Service, Diesel Forklift Rental Service, Forklift Attachment Rental Service Reach Truck Rental Service and Forklift AMC Service. Our services are rendered by our highly skilled professionals, who have rich industry experience and knowledge in the respective domain. Our services are widely appreciated among the clients for their smooth operation, hassle-free management, on-time delivery and good management. Clients can avail these services from us at reasonable prices.